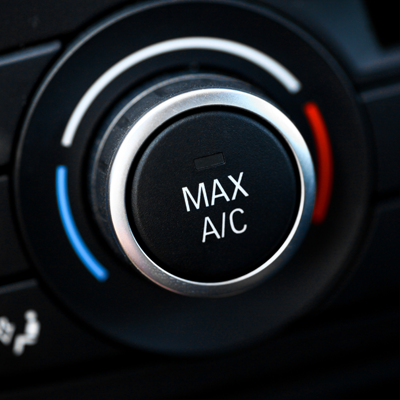 If your car’s air conditioner is feeling a bit warm, chances are it’s due for a thorough inspection. Your car should be able to maintain a constant temperature of about 50 degrees Fahrenheit. If all you’re feeling is warm air, that could be a sign of any number of problems. It’s important to make sure your cooling system is refreshed at least every two years. Three main components make up your car’s air conditioner: the compressor, condenser and the evaporator. If any one of those components goes out, you can end up sweating it out on the side of the road. Feeling the heat? Schedule an appointment with Noebull Automotive today to get you feeling cool again.